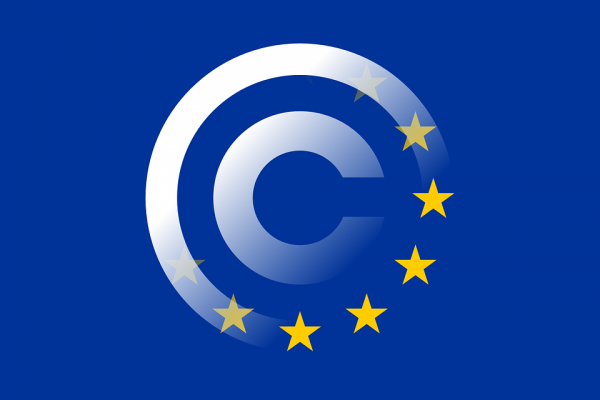 The IPA welcomes the agreement found in the European Union for a Copyright Directive and would like to congratulate the Federation of European Publishers and our European members for all their hard work in presenting what publishers do and what legal framework is necessary for them to keep investing in such a beautifully diverse industry. Meanwhile with Brexit in limbo, the big question is what will happen to Britain’s copyright law observance. Right now Britain is bound by this new Directive, but with a big question mark hanging over Britain’s future within the EU, and no clear sign from the British government that it is taking the publishing industry’s concerns seriously, it’s anyone’s guess what Britain’s postion will be on this in three months time.